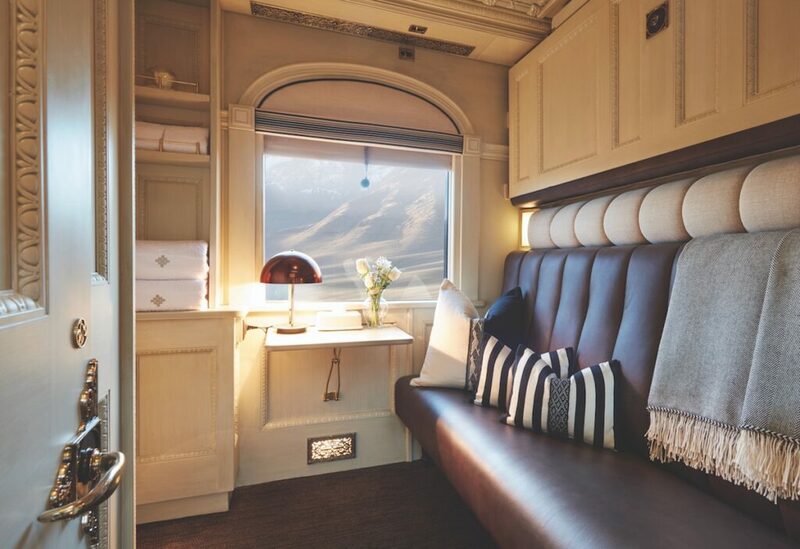 The Belmond Andean Explorer snakes its way through the highest plains of the Andes, from Cuzco to Arequipa, with a choice of one or two night itineraries. 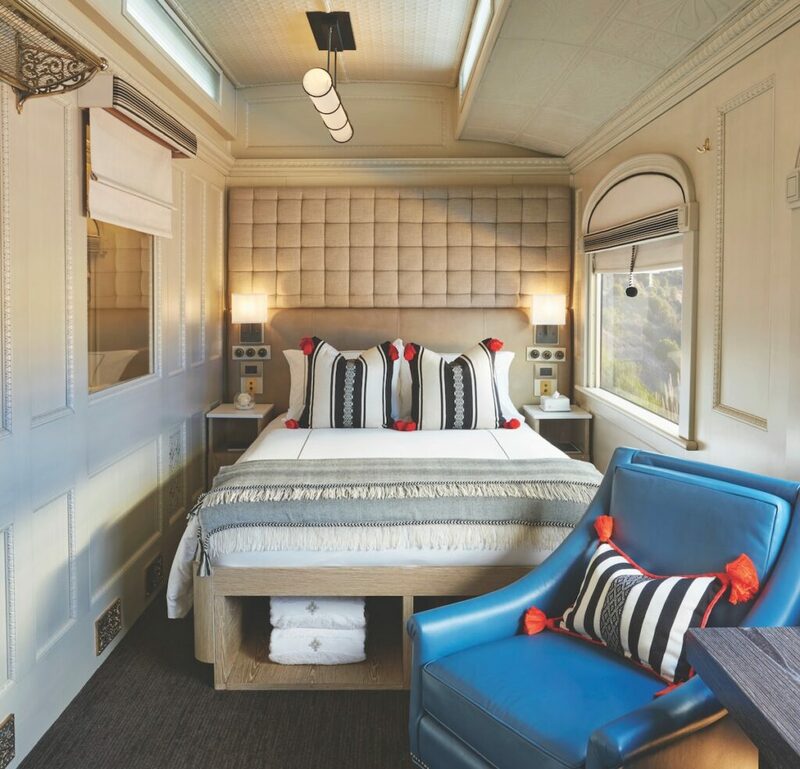 A showcase of Peruvian craftsmanship, the luxury old world train features timber finishes, colourful woven ottomans and bathrooms fashioned from local stone. Deluxe en-suite cabins are cosy and thoughtfully designed, featuring queen-size beds, picture windows to take in the changing scenery, alpaca wool throws, writing tables and stylish robes and slippers. 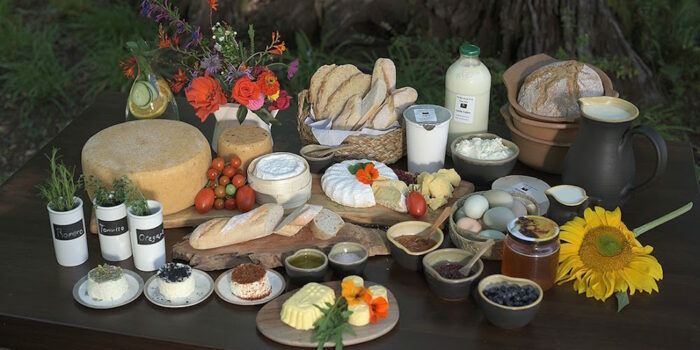 Arrive to fresh flowers and champagne and a complimentary massage, courtesy of Plan South America. 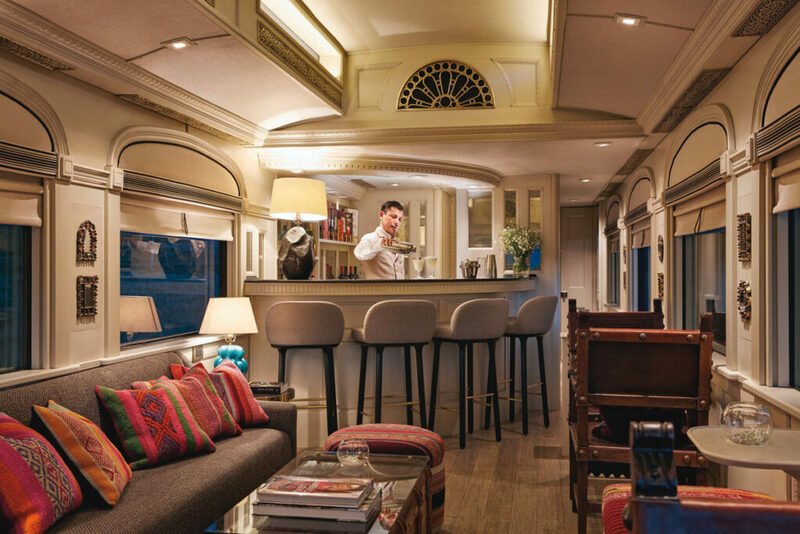 Evenings are a cosy affair – don’t miss Alejandro’s signature cocktails, followed by a spoiling three-course candlelit dinner in the elegant dining carriage. Executive Chef, Diego Munoz, presides over a menu of well-executed Peruvian favourites. 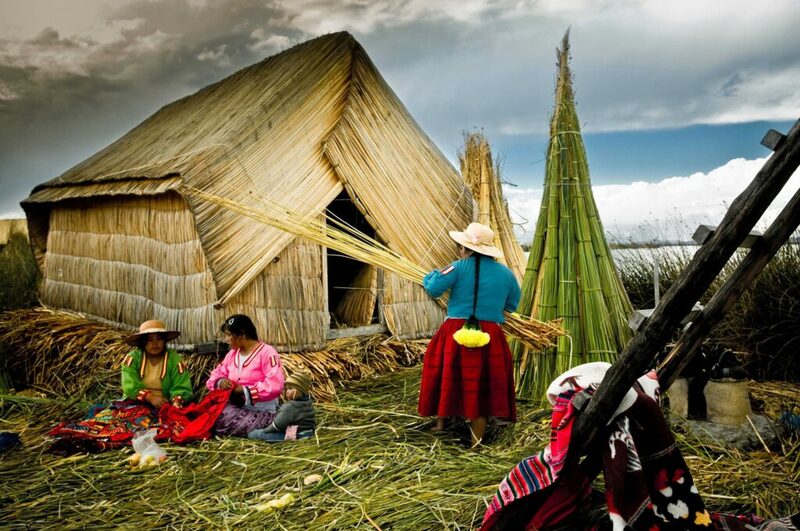 The first stop takes in the important archaeological site of ancient Inca ruins, Raqch’i, deep in the Andes. Sip Pisco Sours in the observation carriage and watch a mesmerising sunset over La Raya mountain range. 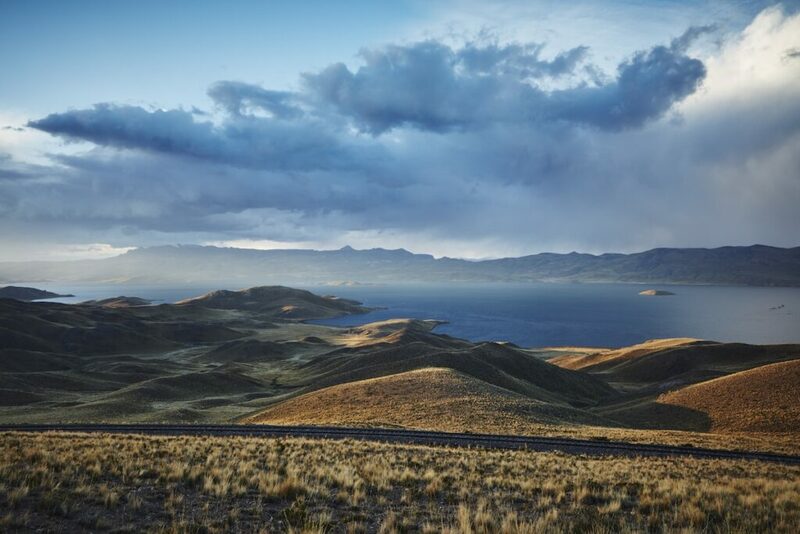 Next stop: Lake Titicaca. Travelling by reed boat to meet with communities and local artisans on the floating Uros islands. The journey continues to Taquile Island for a beachside lunch. 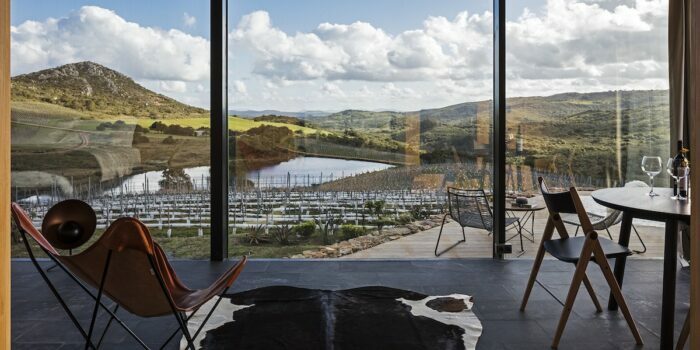 If time allows, spend a day or two relaxing at the romantic lakeside lodge, Titilaka – a perfect honeymoon hideaway. 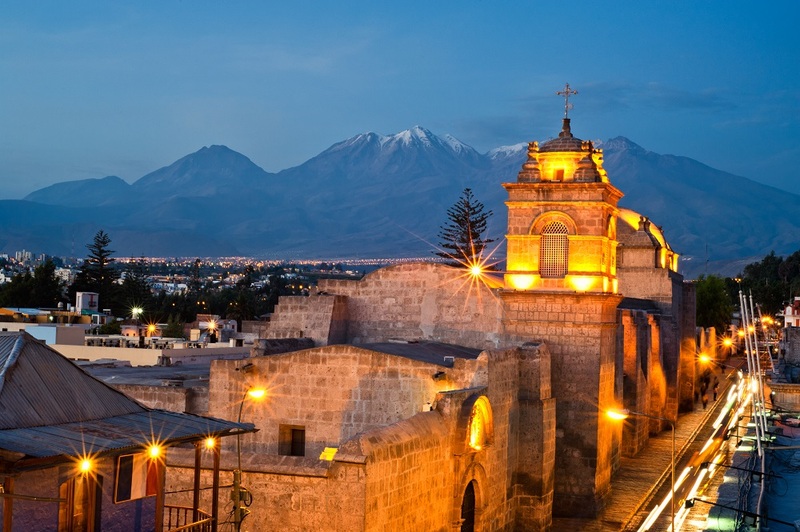 Hop back aboard for a comfortable night’s sleep, continuing the journey to Arequipa, Peru’s second largest city and a UNESCO World Heritage Site. Dubbed the White City, its colonial buildings glow with sillar from the surrounding volcanoes – arriving here by train is absolutely magical. From Arequipa, journey through Andean villages and Inca ruins to explore the extraordinary Colca Canyon, twice the depth of America’s Grand Canyon, bordered by snowcapped peaks. 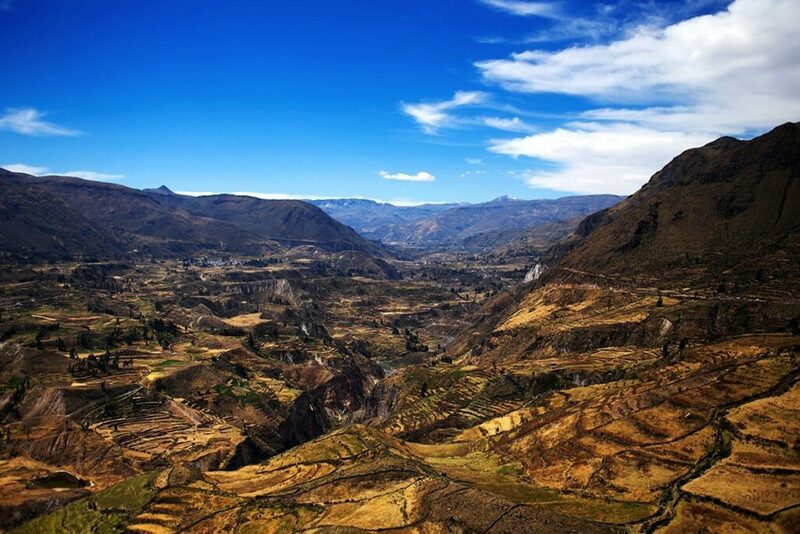 Colca Canyon offers spectacular outdoor adventures such as rafting, hiking and visits to hot springs. 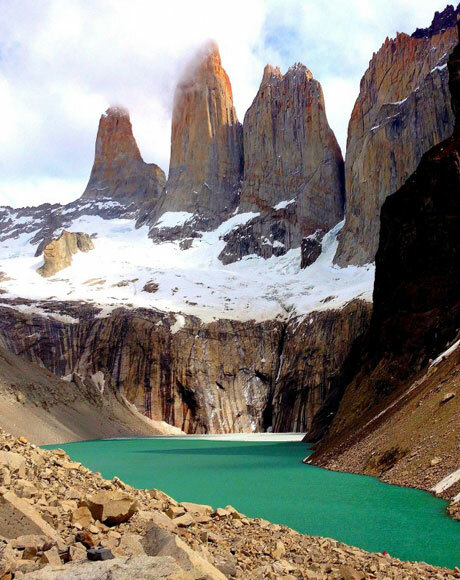 It is an amazing place to watch majestic Andean condors riding thermals and swooping low into the canyon.